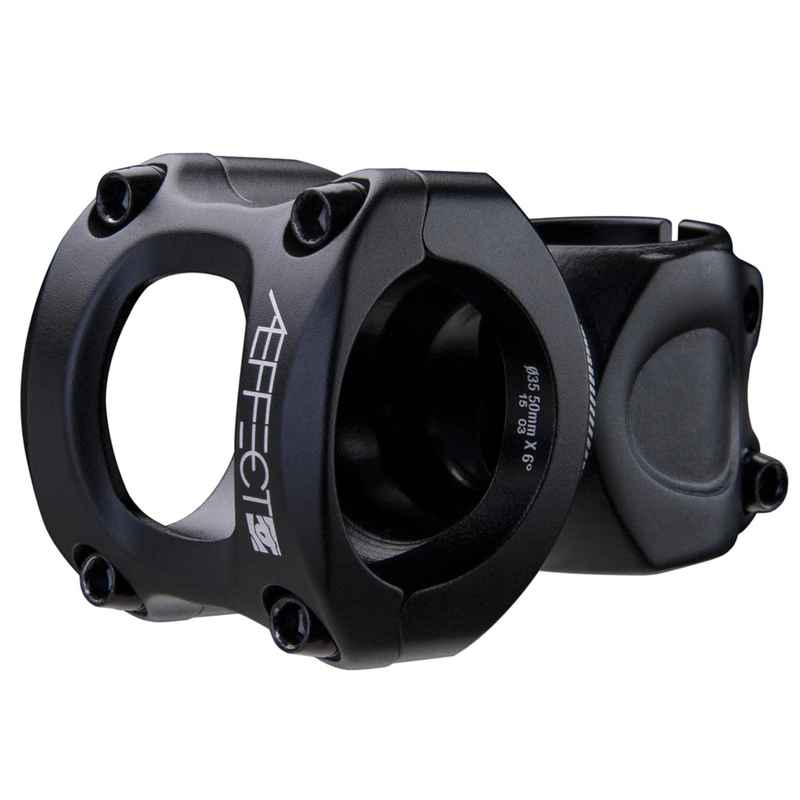 AEffect 35 stem is a new design that brings the advantages of 35 to the XC/Trail crowd at a mid-level pricepoint while maintaining a refined Race Face look. This was a direct replacement for the OE stem on by bike which was threaded, it's a well made product which I'm confident will give me no trouble. It was difficult to find a 35mm clamp with a rise and the correct length for my bike, but Merlin were one of the few to stock such an item at a reasonable price. Delivery was very prompt. My bike is now a much better fit.